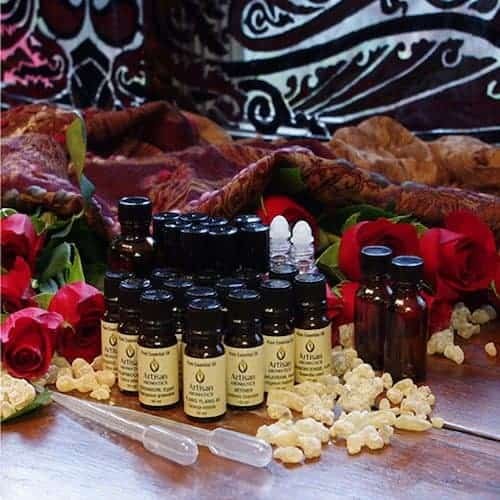 This DIY Natural Perfume Kit sets you up with 14 10ml bottles of therapeutic quality essential oils, detailed directions, supplies and everything else you need to make 6 roll-on bottles of custom, all-natural perfume, with plenty of essential oils left over for a gift to yourself. 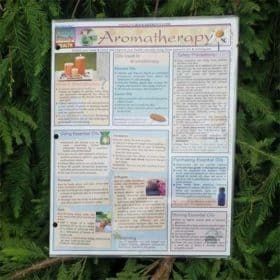 Give the gift of therapeutic aroma with our DIY Natural Perfume Kit. 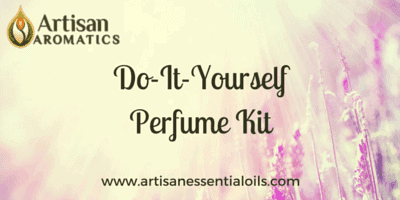 This Kit sets you up with everything you need to make 6 roll-on bottles of custom, all-natural perfume, with plenty of essential oils left over for your gift to yourself. Is this DIY Perfume Kit the new gift idea for you? 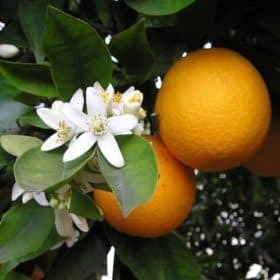 Consider these 5 reasons to make your own perfume for gifts. 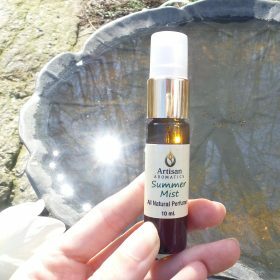 We are offering this Natural Perfume Kit at an incredible value out of appreciation for our loyal customers. 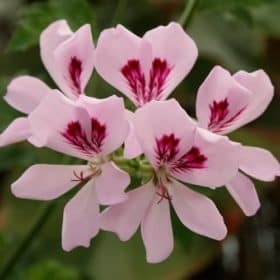 Only 30 to 90 drops of the essential oils we provide are needed to make a batch of 6 perfumes, so even after using some for gifts and blending experiments, you will still have plenty of essential oils left for your own enjoyment. It’s a great way to get started with perfumery! 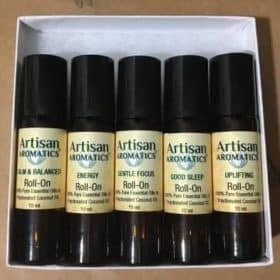 If you’d like to make more than 6 gift bottles of perfume, you can order a supplementary package of 6 additional roll-on perfume bottles with lids and labels as well as another 2oz bottle of carrier oil. 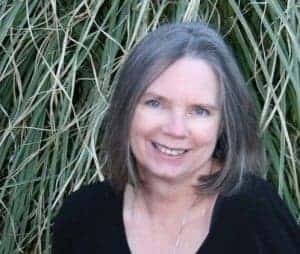 The DIY Perfume Kit was developed by Dr. Joie Power, PhD, professional aromatherapist and Director of Highlands School of Natural Healing and The Aromatherapy School.